Kim Peter Gordon was born on January 1, 1951 to Raymond and Viola Gordon in Benson, Arizona. After Viola passed away, his father Raymond married Alberta Cantwell, whom Kim referred to affectionately as his mother the rest of his life. Kim went home to his Heavenly Father on January 24, 2019. He left Benson in 1956 with his parents and sister, Leeann, and moved to Grand Rapids Minnesota where he attended Vandyke Elementary School and Greenway Jr. High. 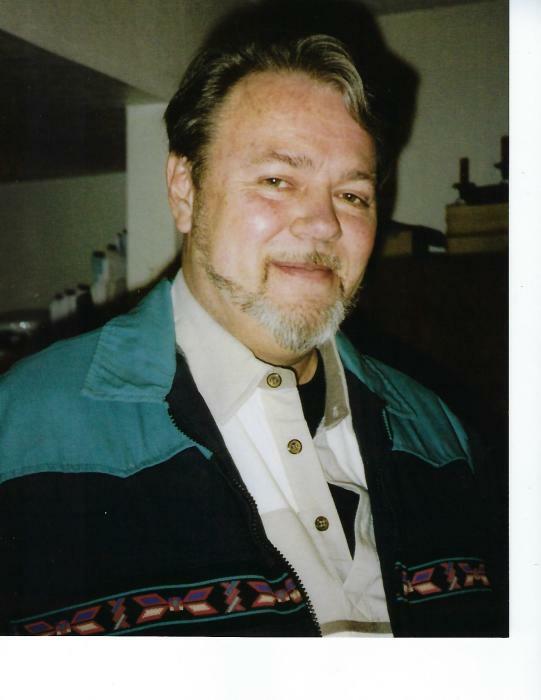 He then moved back to Tucson, Arizona in 1964 and attended Amphi High School until he joined the army. He was in Viet Nam from 1969 to 1973. He returned to Tucson where he worked until 1989 and then he moved to Benson to help with his father's business, the RCK Lock and Key. In 1991 he moved to Las Vegas to work for his brother Gray. When Gray went out of business, he worked for Catholic Charities delivering Meals on Wheels until 1995 . He then drove the Handicap Bus for Paratransit. The clients called him "Angel" because he always gave away pens with angels on them. He moved back to Benson in 2001 and remained there until his demise. He was baptized and was a member of Living Faith Fellowship for many years. He was preceded in death by his parents, Raymond and Viola Gordon. Survivors include his mother, Alberta Cantwell, his brother Gray (Sheila Rae), his sisters; Kaye Meyer, Joy Martin (all of Benson), and Leeann Inglebret of Grand Rapids Miinnesota, and several nieces, nephews and cousins. He will be greatly missed. Celebration of Kim's life will be on February 9, 2019 at 10:00 am at Living Faith Fellowship, 1029 N Pomerene Rod (1 mile North of the Freeway), with graveside services to follow at the high Street Cemetery. Lunch will be served following the services at the Living Faith Fellowship Church.